What is a better deal than doing good while shopping at the same time? 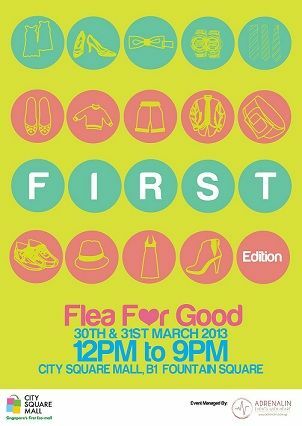 City Square Mall will be holding a series of flea markets for charity, Flea For Good, with its first edition kicking off on 30th and 31st March at City Square Mall’s Fountain Square on Basement 1 from 12pm - 9pm. As a monthly affair, Flea For Good will be held every last Saturday and Sunday of the month (except for June).